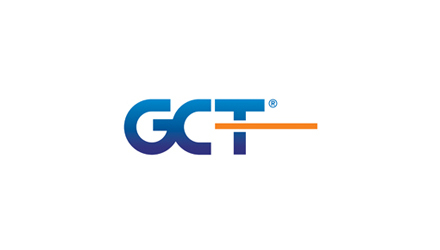 GCT Semiconductor is a leading fabless designer and supplier of advanced 4G LTE and WiMAX semiconductor solutions. GCT’s market-proven LTE solutions, commercially available since 2010, have enabled fast and reliable LTE connectivity to numerous commercial devices such as smartphones, tablets, hotspots, CPEs, USB dongles, routers, M2M applications, and more, to the world’s top LTE carriers. GCT’s system-on-chip solutions integrate radio frequency, baseband modem and digital signal processing functions into a single die, therefore offering complete 4G platform solutions with small form factors, low power consumption, high performance, high reliability and cost effectiveness.